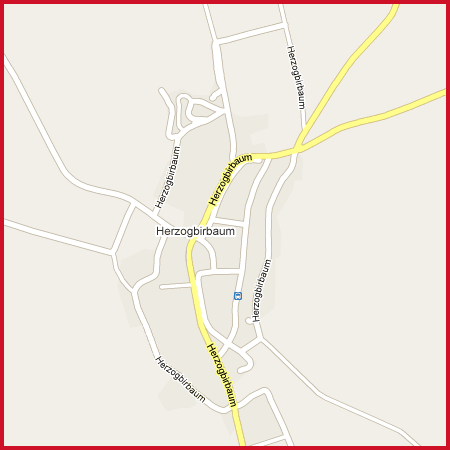 Herzogbirbaum is situated in the north-east part of Austria, and belongs to administrative division of Niederösterreich. 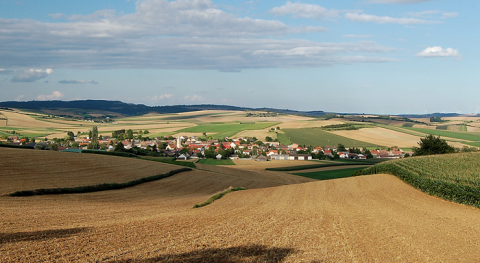 It is approximately 35 km north of Vienna. The history of Herzogbirbaum is proving challenging to find.